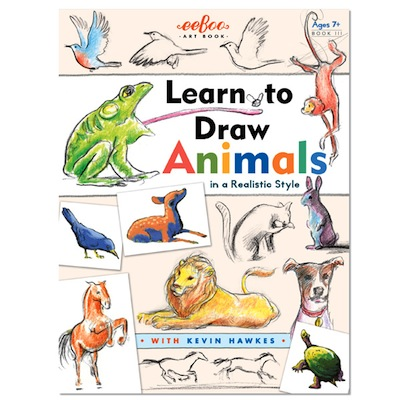 Learn to draw animals with Kevin Hawkes! For ages 7 and up. 32 pages. Dimensions: 8.5" x 11.25"